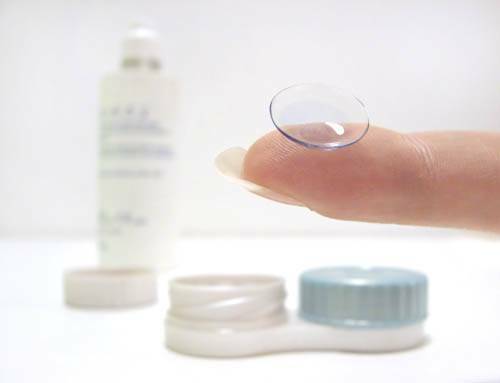 Contact Lens options have changed over the years giving us the ability to curtail our choices to fit the lifestyle of our patients. 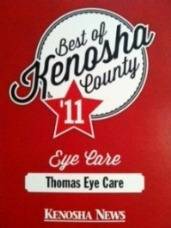 Our Kenosha eye doctors at Thomas Eye Care will customize the fit for the shape of your eyes to give you clear, comfortable vision. After an eye exam with one of our optometrists you will have a choice of brands to wear. Please click on a company below to see the latest products and rebates offered.